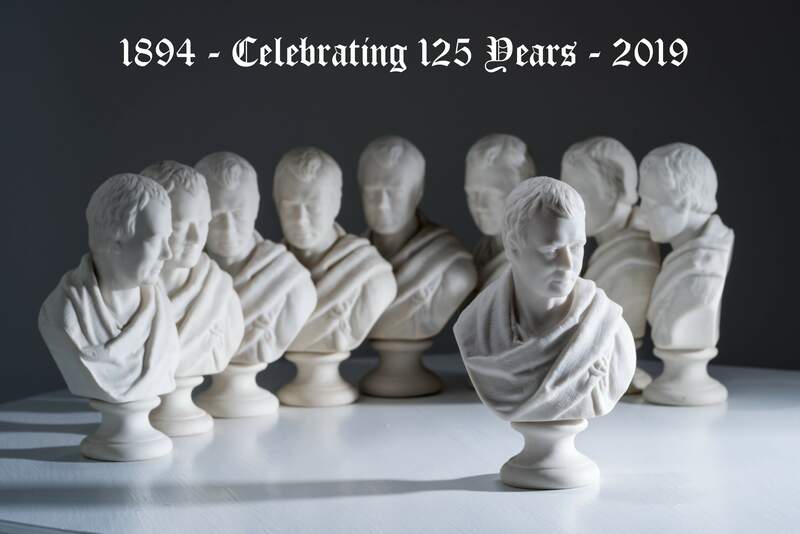 The Edinburgh Sir Walter Scott Club is an active literary club of over 200 members that meet regularly in Edinburgh to listen to talks and lectures on a wide variety of subjects related to Sir Walter. We also help promote the education of the public on the works of Sir Walter Scott and have organised several workshops and events for Schools. If you'd like to join you'll find an application form via the contact page.